Note: This blog contains affiliate links which pays me a commission when you shop! 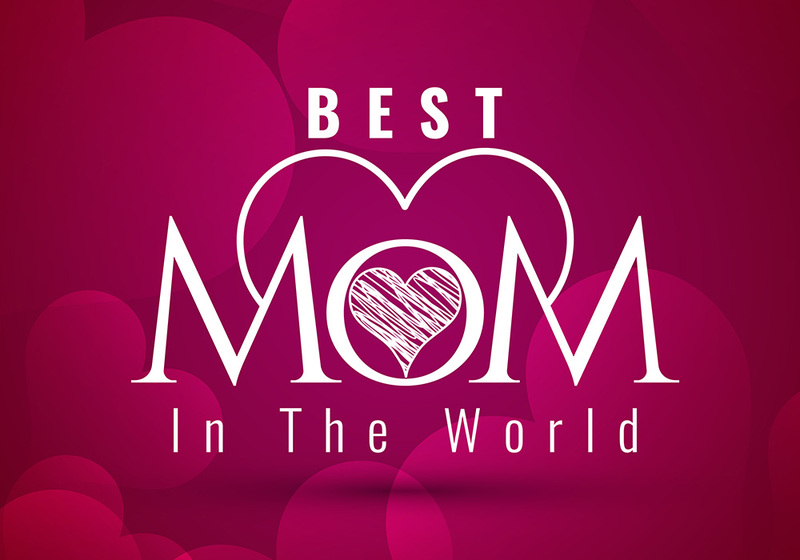 We’re about five days away from celebrating some of the most wonderful women in the world, otherwise known as our mom’s! This year, I took to social media to get ideas and suggestions for some outstanding and out-of-the-box Mother’s Day gifts and the response was quite unexpected. Here I was thinking I was going to get recommendations on gifts that could be gift wrapped and tucked away behind my back before I yell ‘surprise!’ and hand my mother her gift, instead the ideas did away with any so-called ‘box’ and had me inspired to think bigger. So here is my roundup and just in time for you to get your shopping on, if you’re a little behind this year. Mom is so busy being mom and we all know she has thought about a vacation somewhere nice and warm during the cold winter months, so this makes a fabulous Mother’s Day gift! A spa date is one thing, but imagine booking your mom an exclusive photoshoot after she’s gotten all relaxed, dolled up and she’s looking good and feelin’ fine! To top it off, she walks away with great memories of her special day. If you’re the artsy/craftsy type, this Mother’s Day project is for you. I’ve recently made a few trips to Michael’s (on official Happy Planner business) and the amount of arts and crafts to create something truly unique is limitless. The hardest part will be finding your old baby photos, but once you have them arranged, put it all together surrounded by loving messages, frame it and voila! Here’s something even I have never heard of before and it makes the perfect gift to come from dad. You can go with your traditional roses which are great, or wow her with one of these gold dipped roses. What mom wouldn’t love a rose that won’t die and is covered in gold? For those of you still looking for gift wrapped options, here are my top pics from Amazon. My Mom loves to cook so oven mits around here go pretty fast. If that sounds like your mom too, why not get her a fresh pair? I think it’s safe to say that most women would love a piece of jewelry from her family to show their appreciation to her for being so great. These ‘diamonds & pearls’ might be the perfect addition to her collection. What a fabulous idea! Custom pillows with a loving message. A TRUE coffee loving mom will already have her favourite coffee mug, but does she have her favourite spoon? Problem solved! Tablets make the perfect gift for the mom just getting started online or the mom who knows her way around Google. She can download books, movies, games, music and more. What other unique gifts can you think of that mom will love? Please share in the comments below!